Been using turbo tax for decades and have never had it not work properly, got two days left. Hope they can fix this. the 24/7 support does not have any live people. 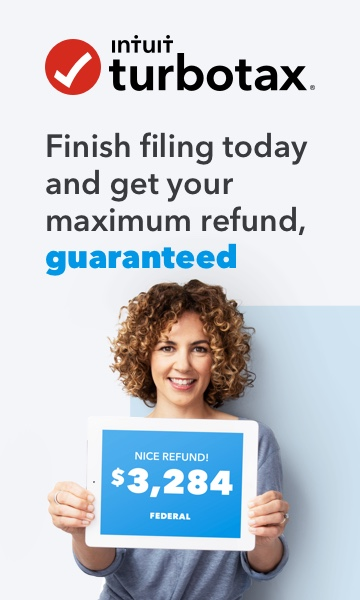 Are you getting errors on your return when you run the final review before filing or are you getting TurboTax errors when trying to finish your return?